Last month I was literally saved by my fix! 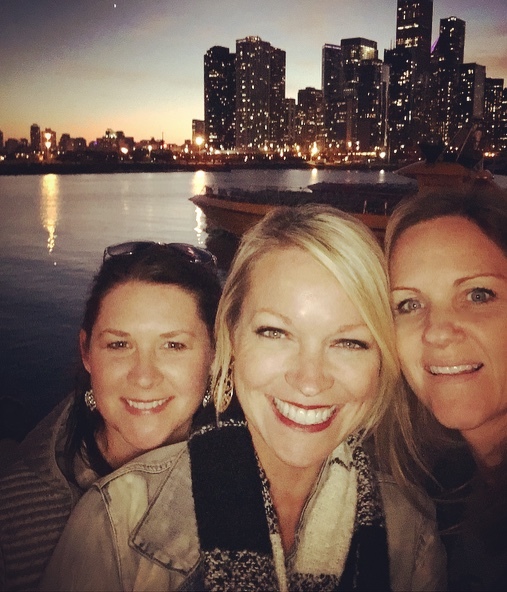 My husband surprised me with a last minute, weekend trip to Chicago to celebrate my 40th birthday. 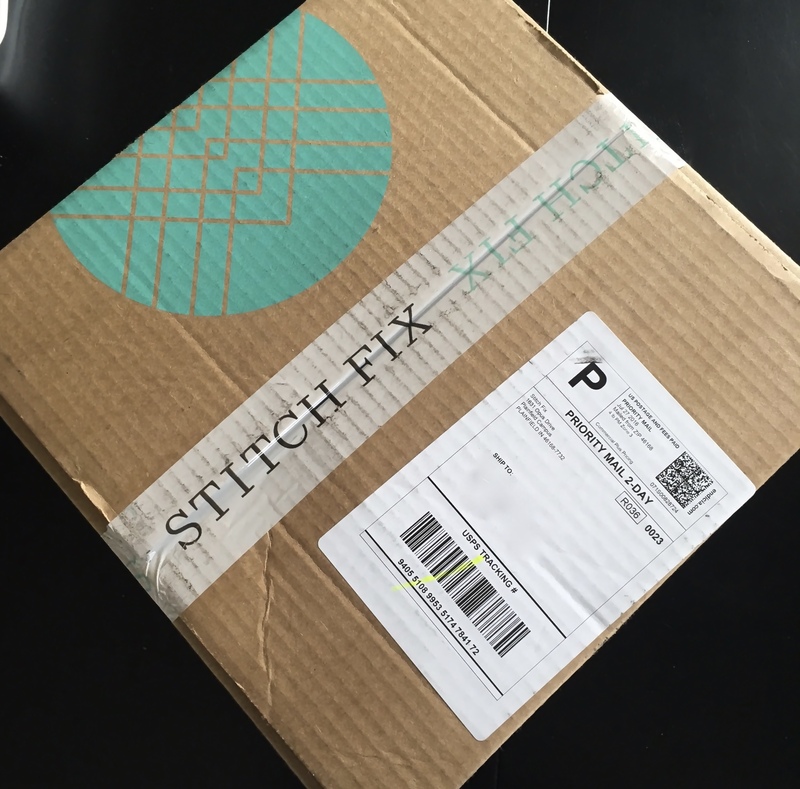 Ironically, my monthly Stitch Fix box showed up on my porch just in time! It made packing for a trip, unexpectedly, at the last minute so easy! 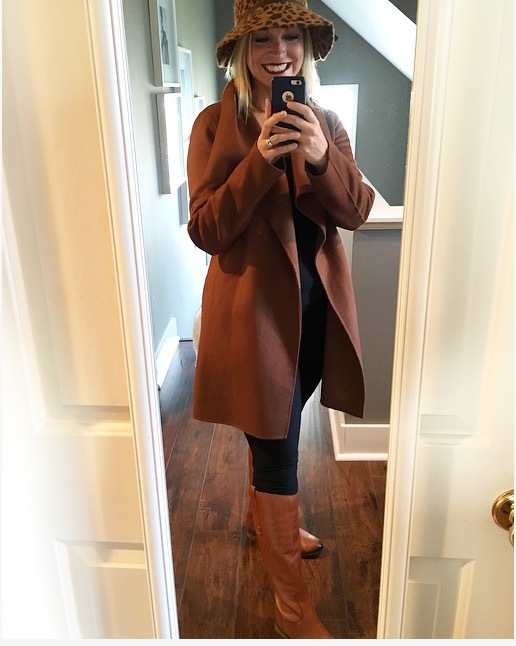 Neither myself nor my Personal Stylist had any idea about this trip, yet she sent me items that were perfect for a cold, fall weekend in Chicago. Each month when I place my fix order, I have a chance to write my Stylist a note and let her know what types of items I may like to receive. This time, I requested an "All Accessories" fix. Here is what I said, "I would like to receive a box of accessories. Items that will be the "cherry on the top" of the outfits you have sent to me over the past few months. A purse, jewelry, scarves, hats, flats etc. would be wonderful. I'd especially love a winter coat". Are you ready to see what she sent to me? By popular request, I'll model the items in my fix for you this month instead of just showing you the pieces. Please don't laugh too hard, I'm by no means a fashion model and I haven't gotten the whole "selfie" thing down yet. 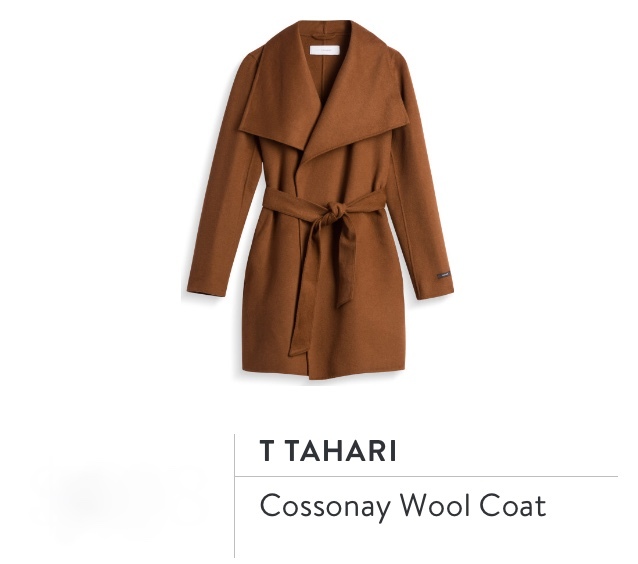 The next item in my box was a "love at first sight" piece, The Cossanay Wool Wrap Coat. Now this is something that I would have seen in a store and chosen for myself. I love the classic style of this piece. For being a wool coat it's very soft. It's light weight which makes it a very nice layering piece. In spite of being un-lined, it is very warm. 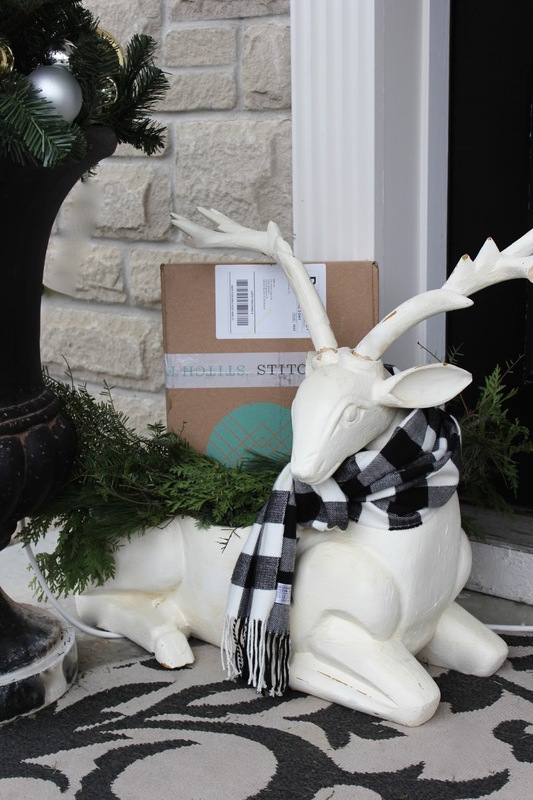 It's the most expensive item I have received from Stitch Fix, but I requested it and felt it was worth it for this Michigan girl. I'll get a ton of use out of it. In fact, I wore it the entire time we were in Chicago. 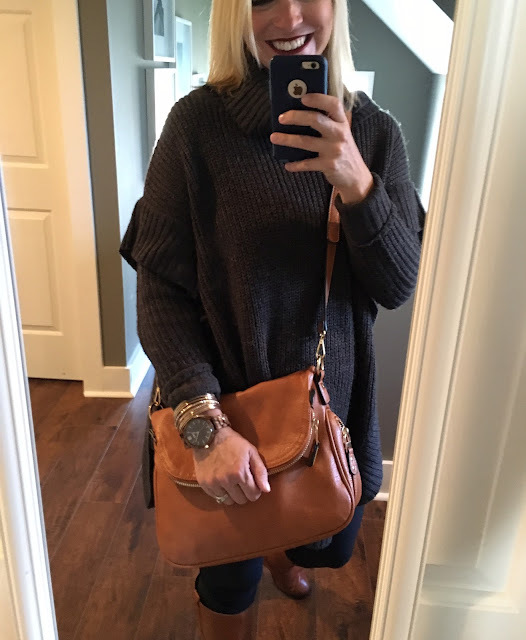 I am obsessed with this purse! 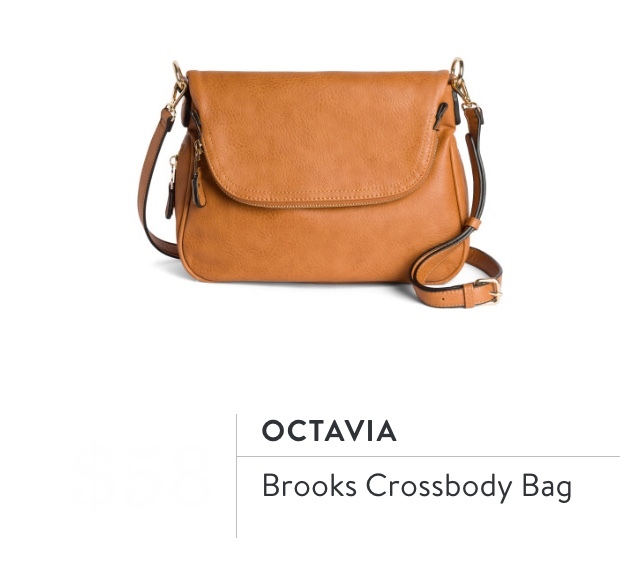 It's large enough to hold all my things, but still small enough that it's not too cumbersome to wear across the body, or under my coat. The cognac color of the leather is so pretty that it inspired me to pick up a pair of matching riding boots. The day we left for Chicago, I wore the cross-body bag and new boots with black leggings and my Jana Poncho (from my last fix). It was the perfect traveling outfit! It was so comfortable that I wore the same outfit on the way home. 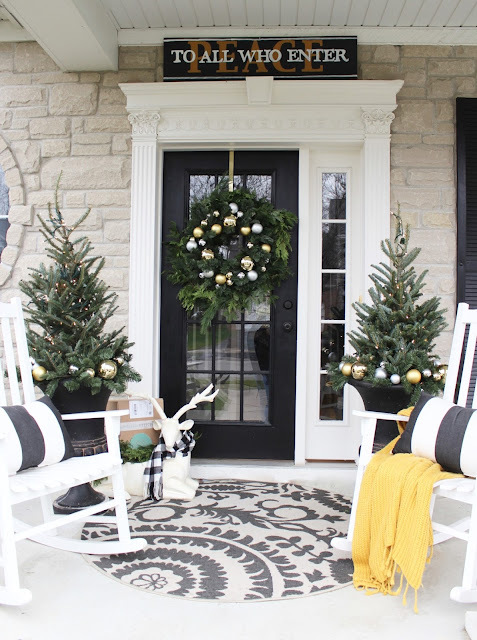 The next item in the box was a soft, black and white, fuzzy, plaid scarf. 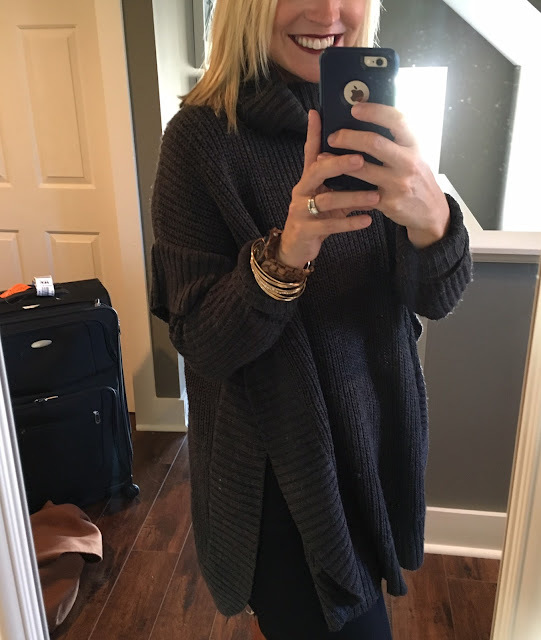 I love this scarf because it is long enough to wrap around my neck loosely, but not too bulky. Once we got to Chicago, I was surprised again by a group of our friends that were there waiting to celebrate with us. We took a night-time walk along the Navy Pier and my scarf layered over my jean jacket (from another fix) kept me snuggly warm. The last item in my fix was something that I would never have selected for myself. 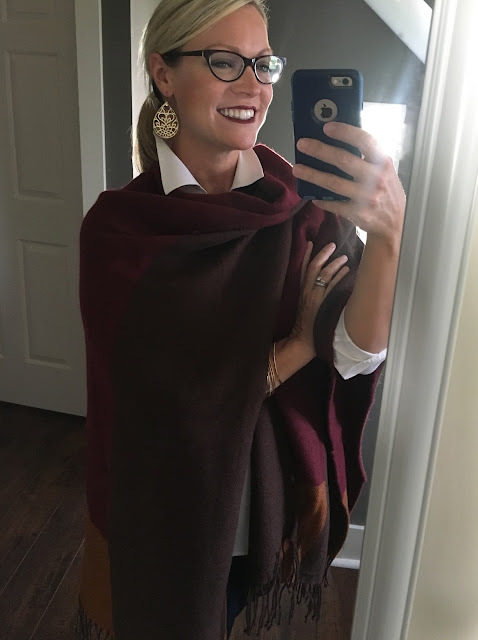 When I first saw it, I wasn't sure how to wear it without it looking like I was wearing a (gorgeous) throw blanket. Then, I read my Stylist's suggestions on how to wear this piece and I gave it a try. Turns out, I wear it all the time. Especially in the design studio and when I'm out and about, running errands. It's a perfect piece for someone, like me, who prefers to have temperature control options without having to pull layers of clothing over my head in public. If you are one that worries if you will be hot or cold when you get somewhere, this is a great piece to grab on your way out the door. 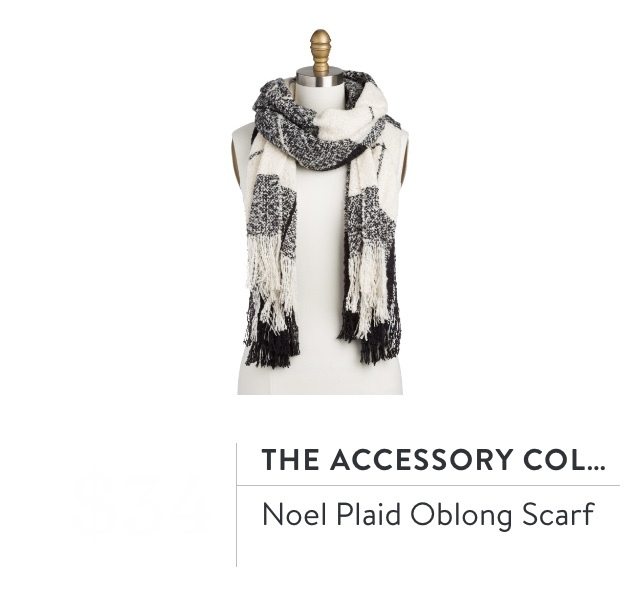 It is a very light weight shawl-like piece that can be worn over the shoulders or around the neck, like a blanket scarf. My 16 year old daughter can't keep her hands off it either. 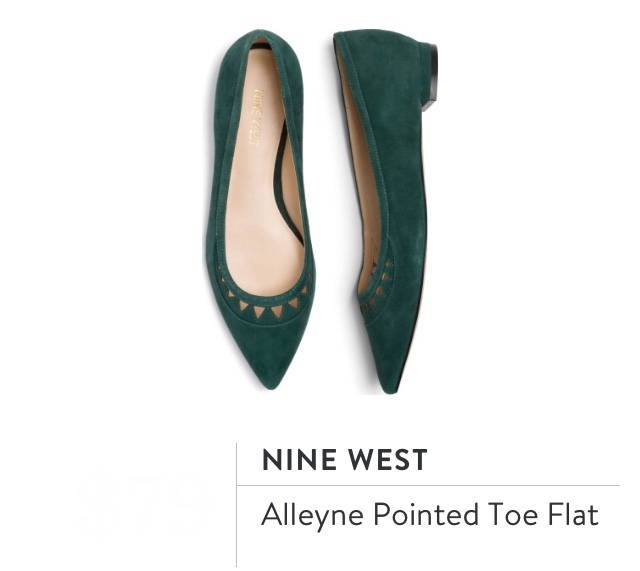 One of the reasons I signed up for Stitch Fix was because I wanted to experiment with updating my wardrobe without spending hours shopping for myself. I also wanted a fresh perspective from a professional stylist to push me out of my comfort zone and introduce me to things I usually wouldn't choose for myself. My Stylist has done just that while still taking into consideration my lifestyle, personality, basic style preferences, budget and most importantly, my shape (figure). With every fix, it gets better and better. *This is not a sponsored post, however it does contain affiliate links. Well, Sarah, I love that you decided to model your Stitch Fix things....you look fabulous in everything! 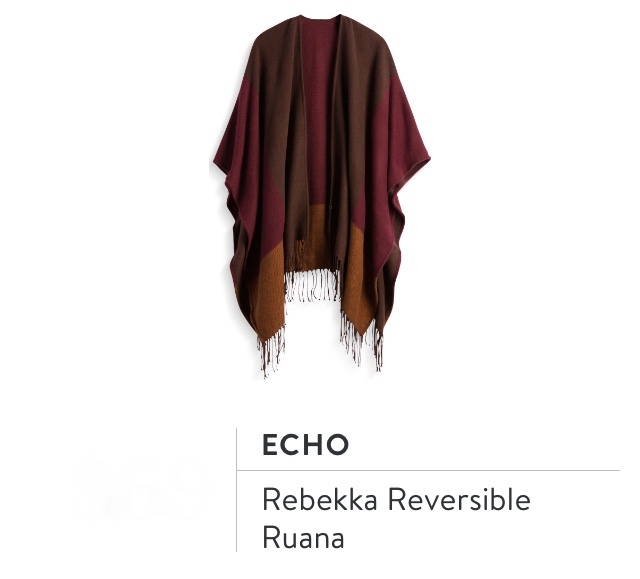 I really like the gray poncho and reversible Ruana. I'd be interested in getting a couple of those myself. 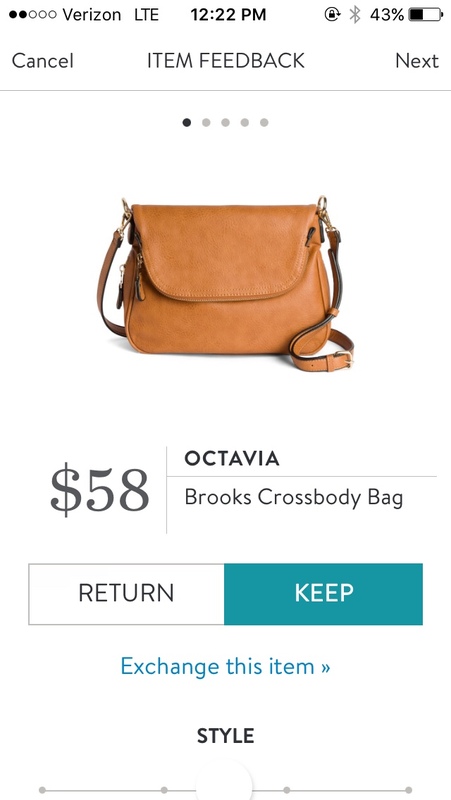 I think I've mentioned before that I signed up for Stitch Fix a while back and while I liked a few of the things, found them to be a little costly for my day to day life, now that I'm retired. However, I'm not ruling out getting another box down the road. Can't wait to see what you got in this month's box! 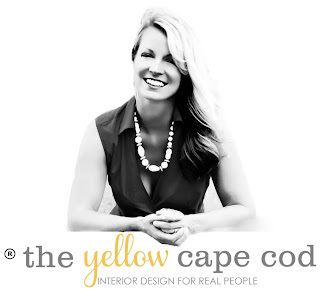 I can't wait to share the next fix Judy. It is really fun! Thanks so much for the kind words. I like the glasses frames in the last photo. Where did you get them? Hi there, I got them from our local eye glass store in Grand Blanc, Michigan. I am so sorry to say I can't remember the brand and it is not on the frame.